Looking for air conditioning, servicing or repairs in Midvale? Welcome to Mouritz, the trusted name in air conditioning. Jeff Mouritz and the team have been providing Midvale residents the cool comfort of air conditioning for the last 40+ years and are the area’s longest established air con and servicing/repairs provider. 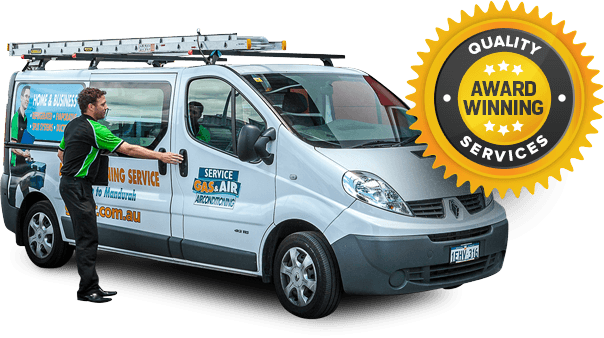 We pride ourselves on being the most awarded air con business in all of Midvale, while also being a family-run company, meaning that you get the very best advice, experience and service every single time. Jeff Mouritz backs all of his work with the Mouritz promise and “money back guarantee”. Meaning all installations and services meet your complete satisfaction, every time. Finally all local Midvale residents know that the Mouritz office is the best area to visit for all air conditioning needs. With terrific 5 star reviews, our staff are highly praised and industry leaders in the field. With our huge 2000m2 warehouse, we order in bulk and pass on the savings directly to our consumers, so Midvale residents know they are getting the best prices in all of Perth and WA. Looking to Buy Air Conditioning in Midvale?? 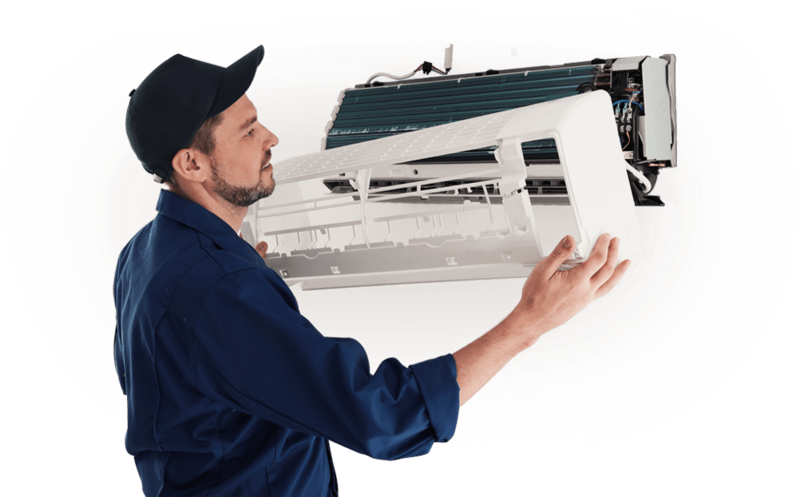 Get the Latest Information of Sales, Installation and Service & Repair of AC System in Midvale. 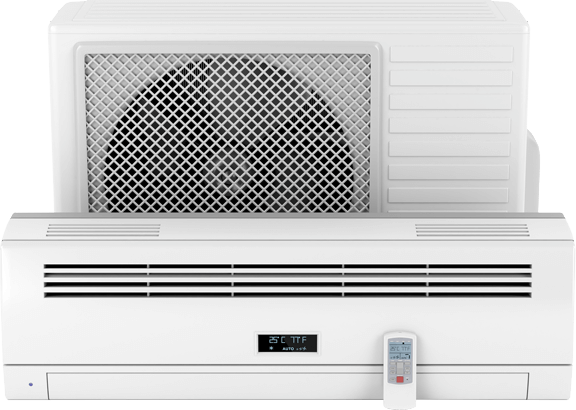 Talk to your Midvale Local Air Con Expert @ 1300 369 690 Today! I picked up a ducted heater from the Midvale store. Great product, really helpful and friendly service, would definitely recommend!